I have been Searching this information since morning. and this is what I really needed. This post just made my day. I was looking to start new project but was not sure on which platform to start. 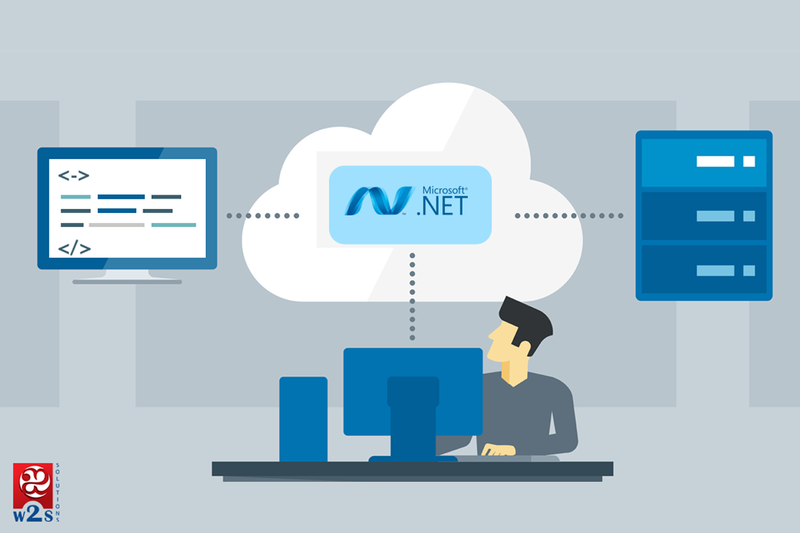 I am aware of ASP.Net and PHP.Net. 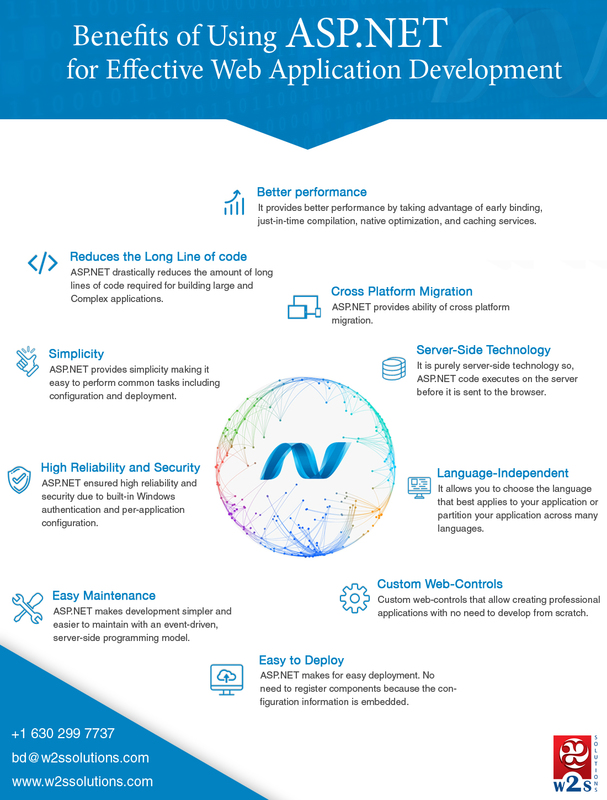 Your article has cleared my views about using ASP.Net. I am obliged for this. Keep sharing.